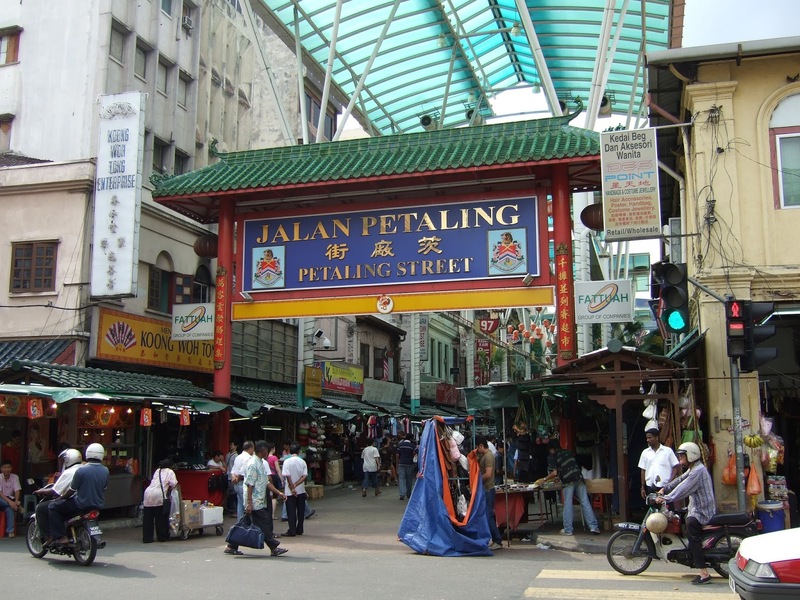 With a quarter of the Malaysian population of Chinese origin, urban districts with a large concentration of ethnic Chinese are to be found across the country. The term Chinatown is rarely used to refer to such places locally except for tourism purposes, particularly in reference to Petaling Street – the centre of Kuala Lumpur’s Chinese business district, and is predominantly Cantonese-speaking. In the north of the country, the population of Georgetown on the island of Penang is largely Hokkien-speaking, and close to 90% of the population is of Chinese origin. Other urban areas with high proportion of Chinese population in the city centre include Kuching (90%), Ipoh (82%, Kota Kinabalu (78% ) and Malacca (62% ).